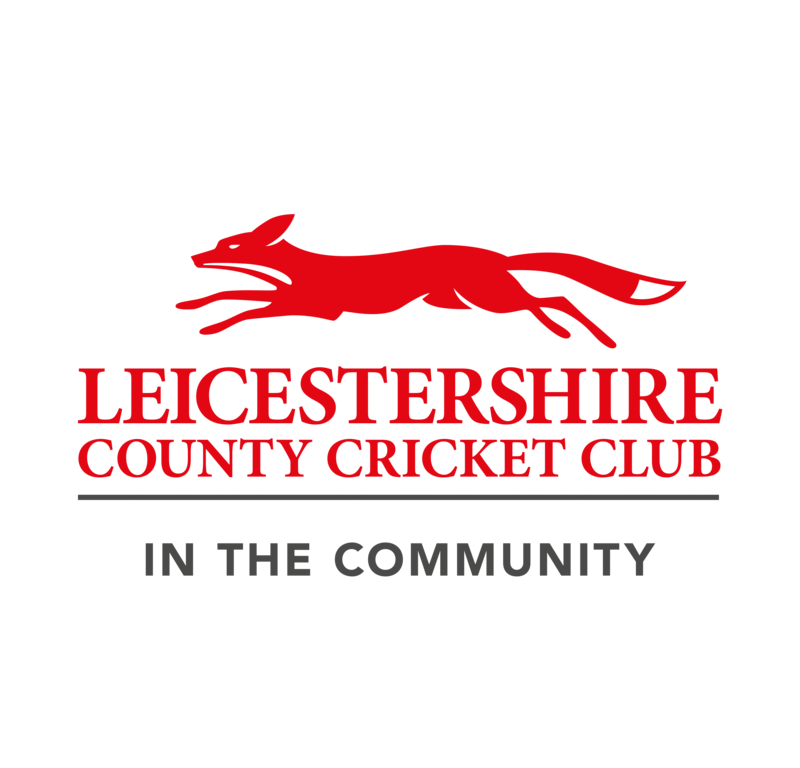 Welcome to Countesthorpe Cricket Club, one of the oldest and proudest clubs in South Leicestershire. With teams for juniors, seniors, ladies and those with learning disabilities, the Club offers cricket for everyone so please feel free to come along to any of the Club's events or coaching sessions. New members are always welcome.